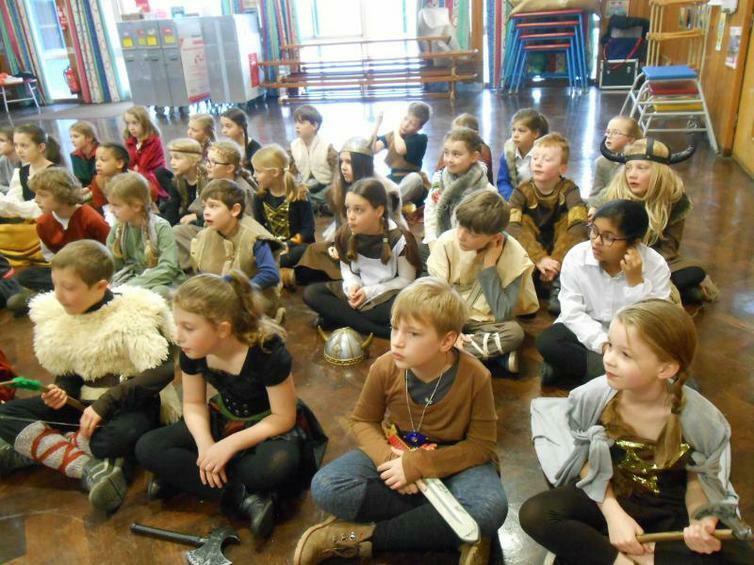 Thanks to a generous contribution from the Friends of Melbourne, Y4 were magically transported in time to the Viking era. 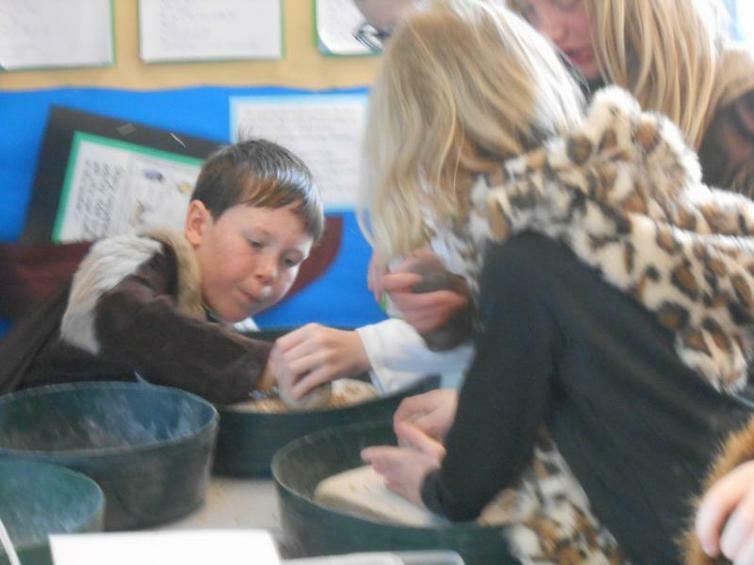 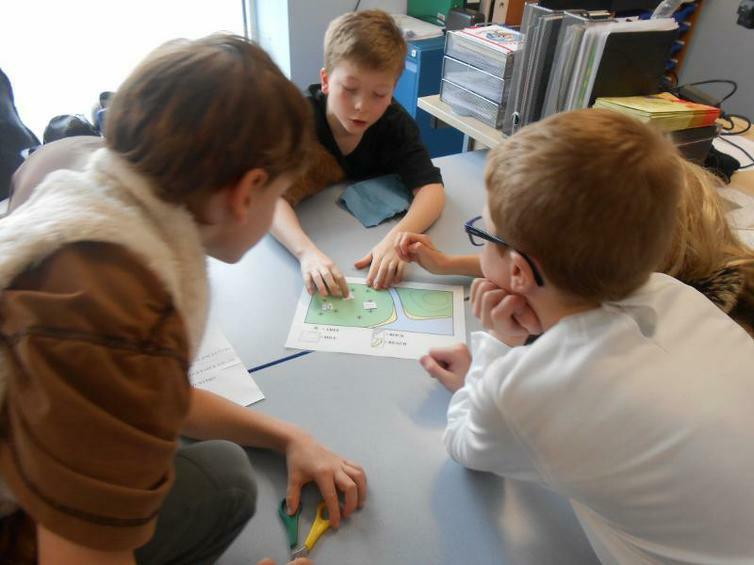 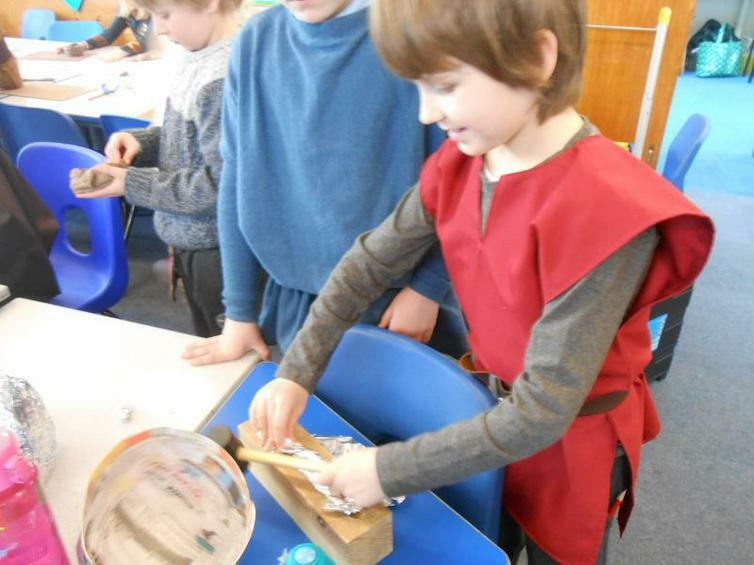 As well as looking at weapons and warrior garbs, the children took part in many exciting hands-on and informative activities including weaving, pottery, settlement building, handling artifacts etc and the whole experience ended with a highly engaging Viking raid on a Saxon village. 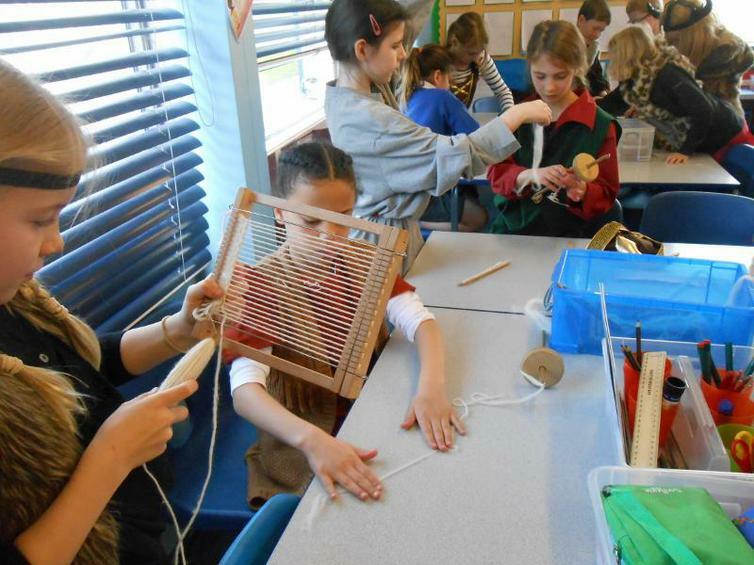 What enormous educational fun! 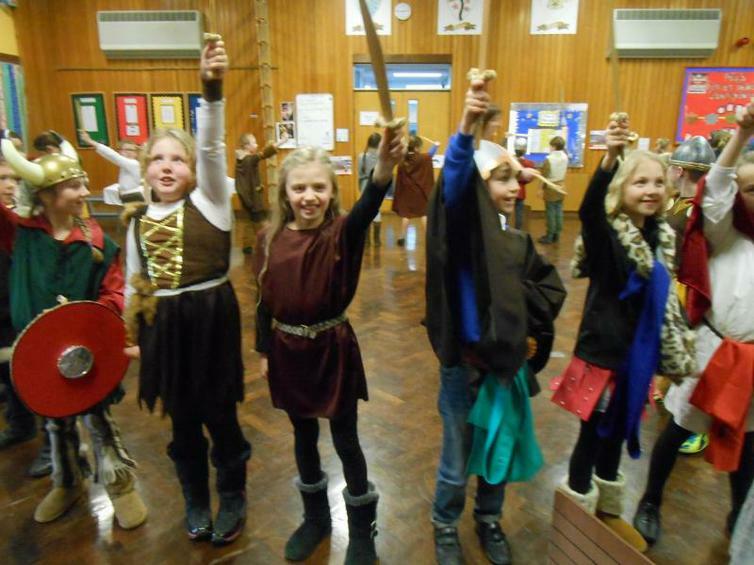 Thanks again to all the parents and wider family who supported the day with amazing costumes!